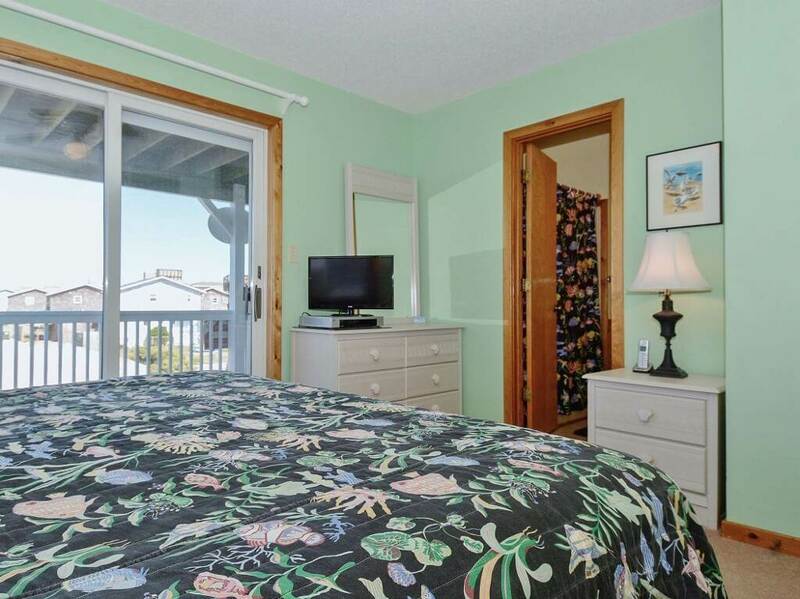 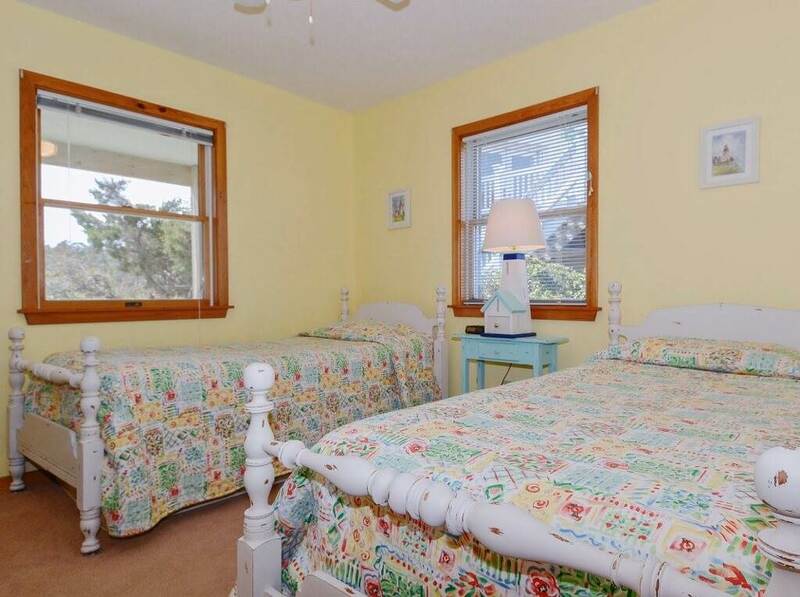 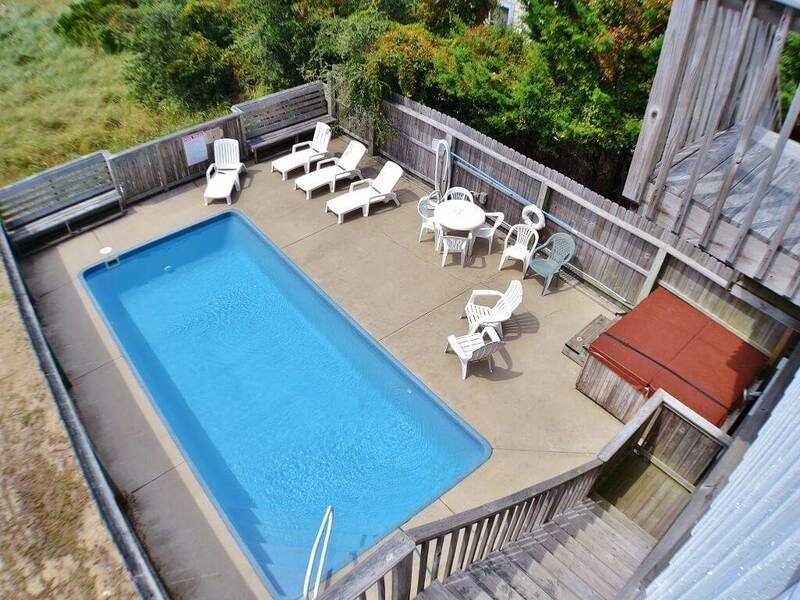 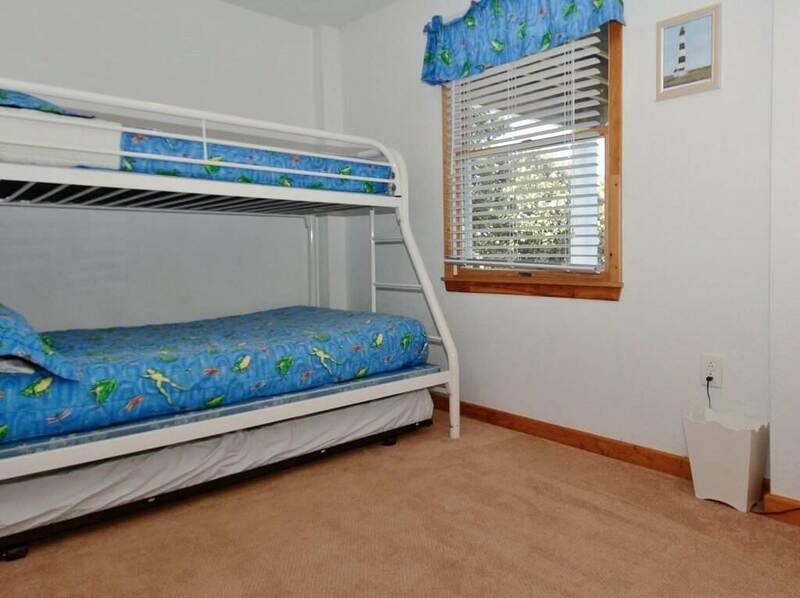 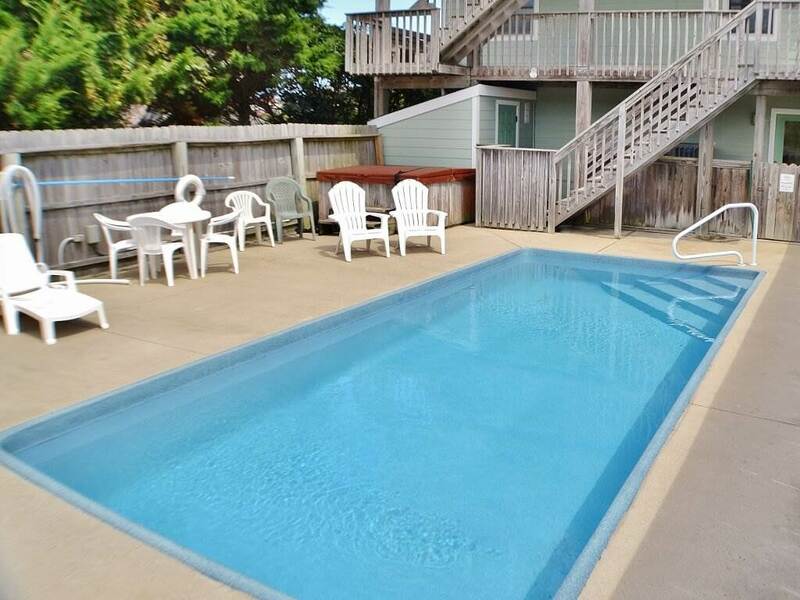 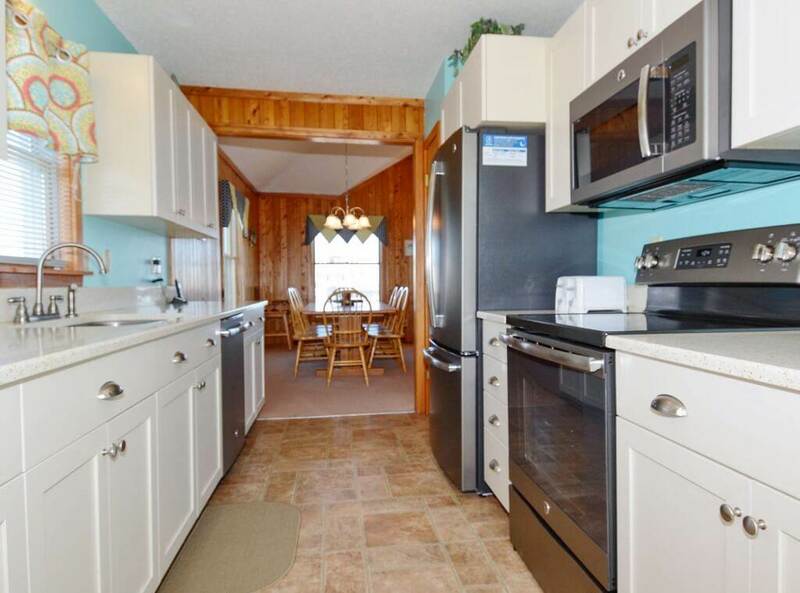 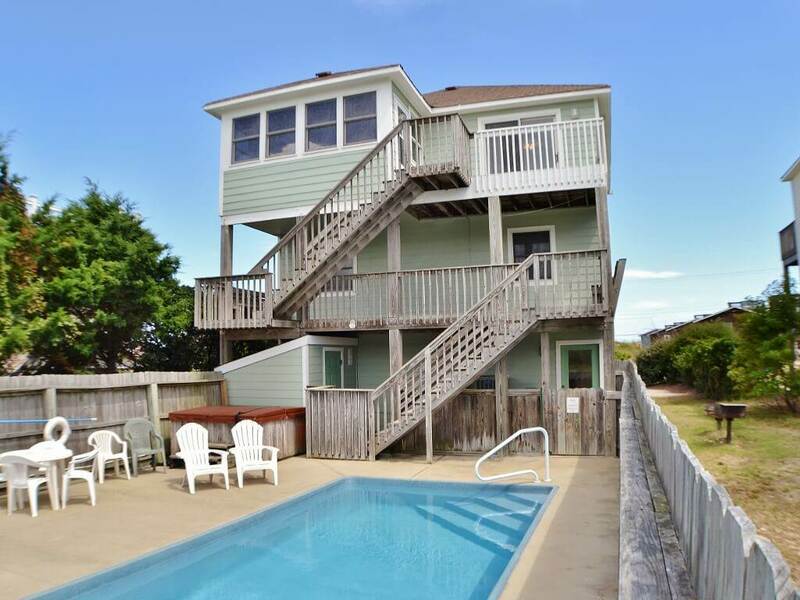 You’ll feel on top of the world during your next Outer Banks vacation at Hill Top Heaven! 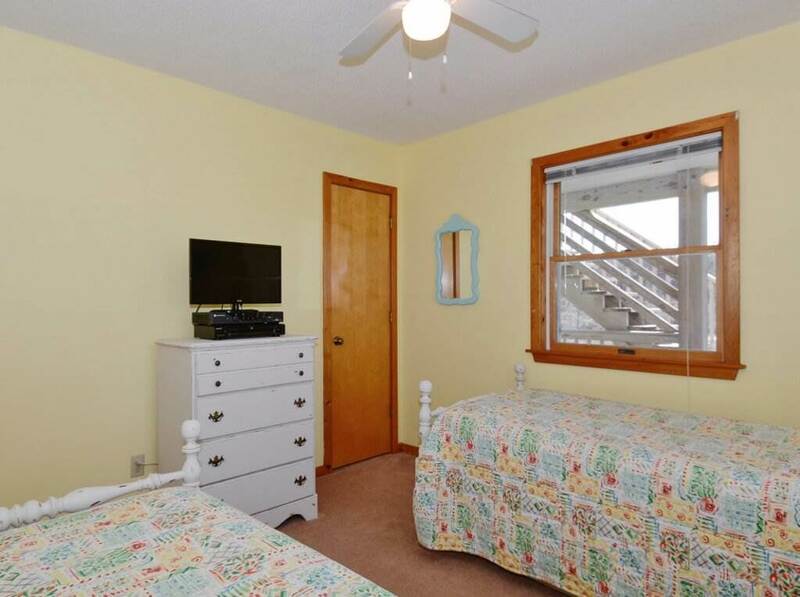 Perfect for multiple families, Hill Top Heaven features two master bedrooms and a rec room, giving everyone plenty of privacy and space. 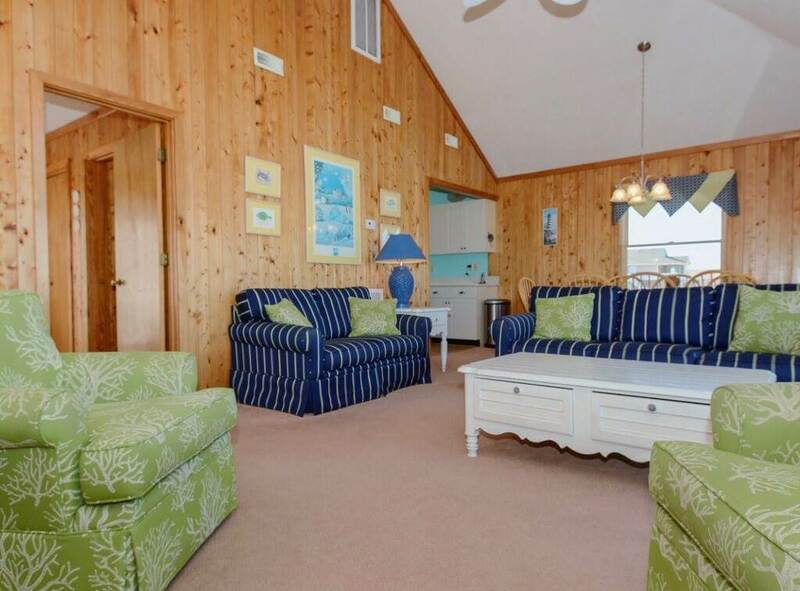 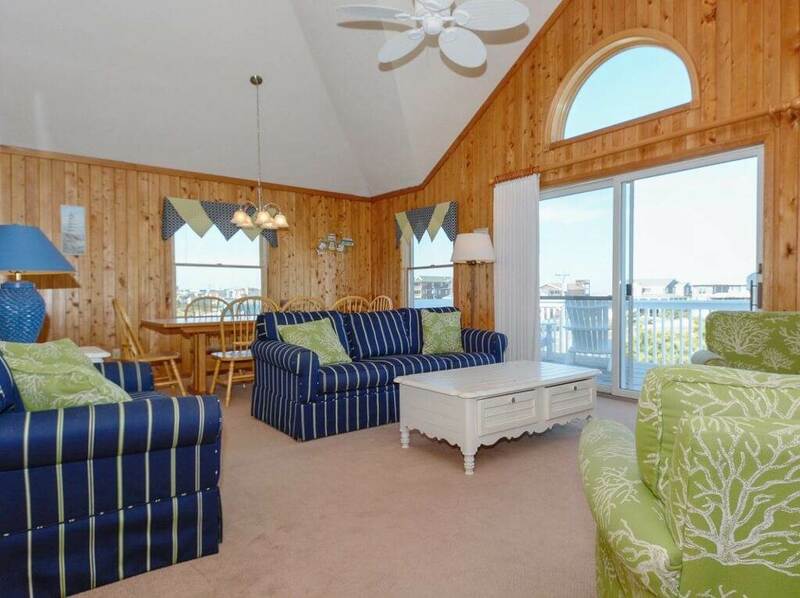 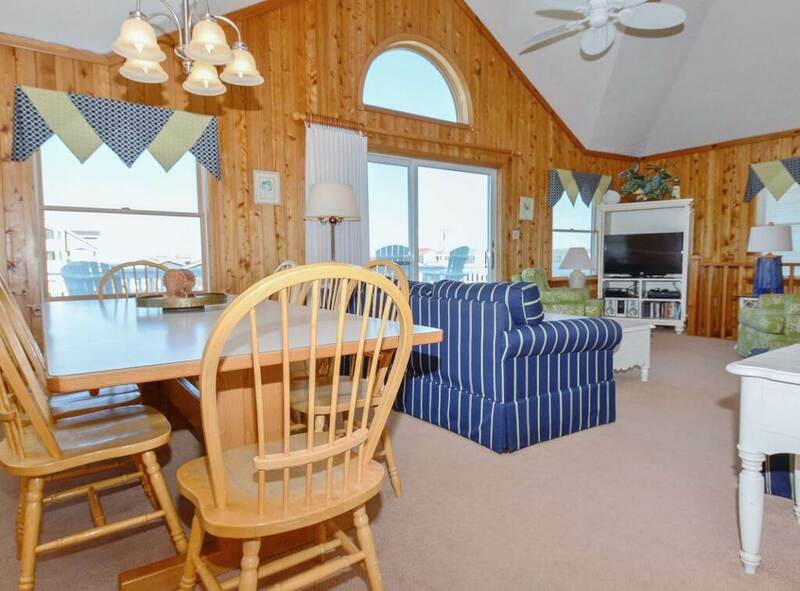 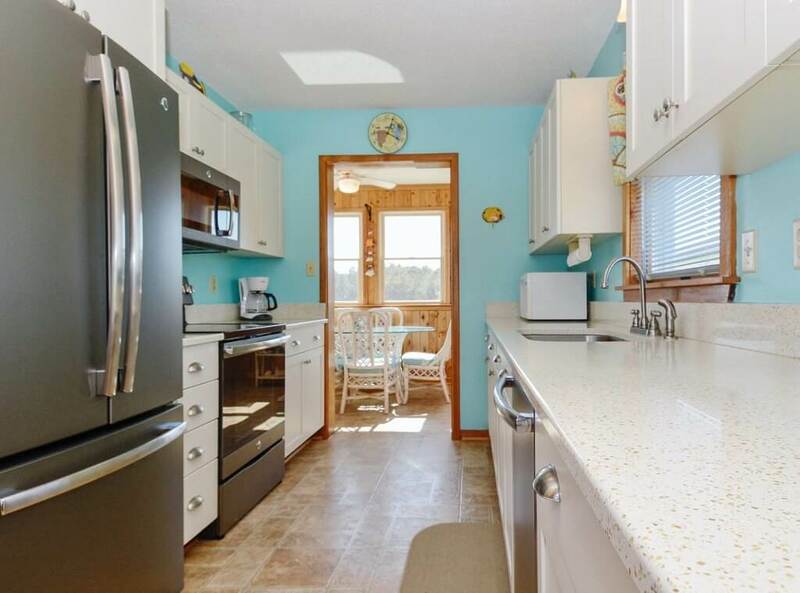 Your family will love spending time together in the living room that features vaulted ceilings and ocean views. 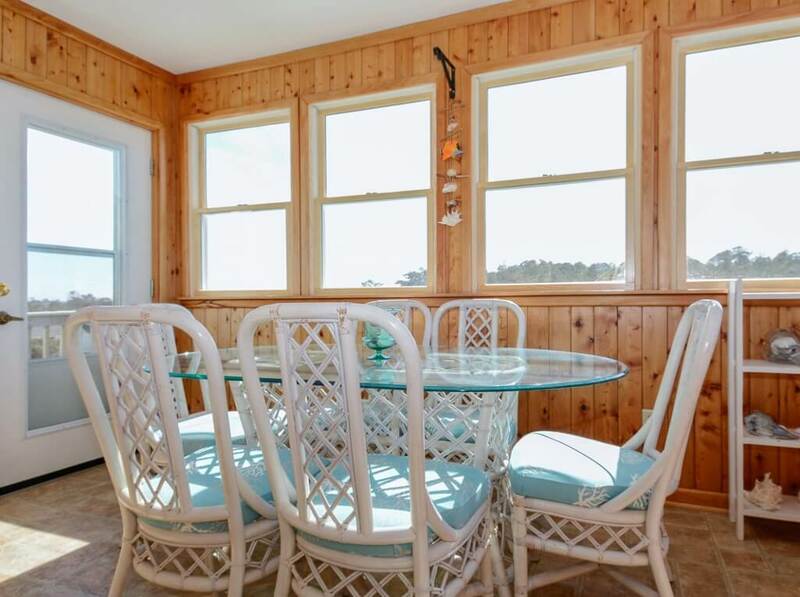 With a dining table that seats eight, everyone can enjoy meals together. 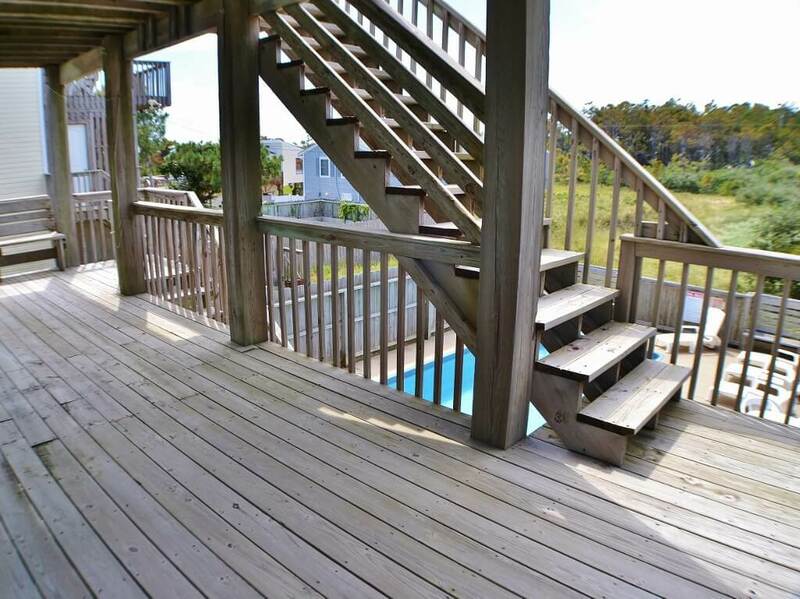 Or take dinnertime outside and cook the catch of the day on one of the charcoal grills. 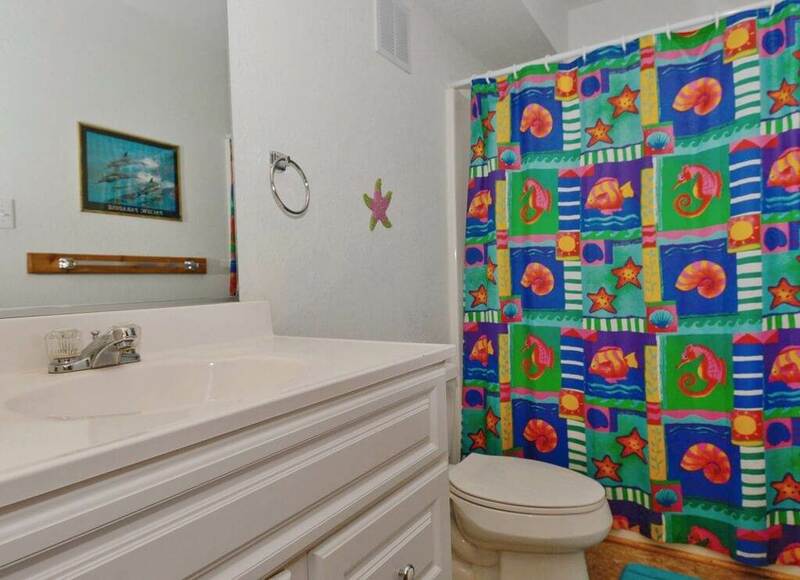 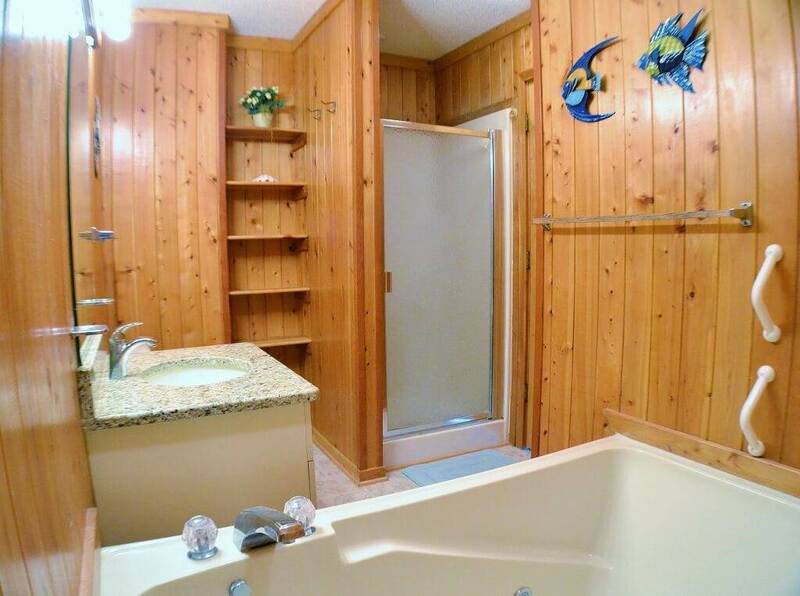 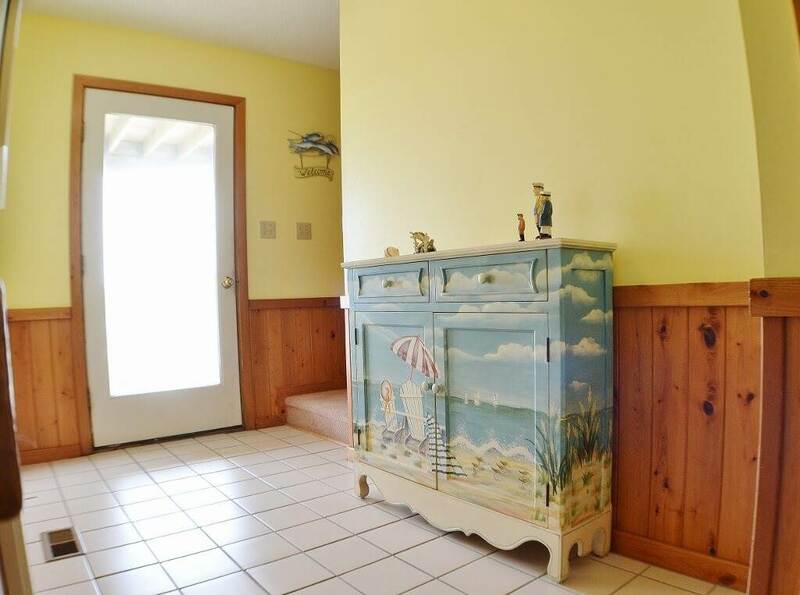 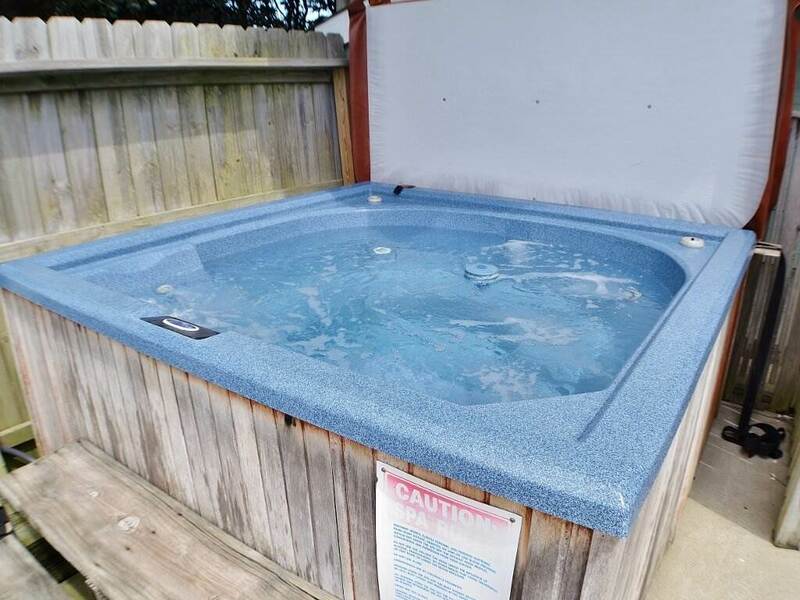 Let the kids splash in the pool while you soak in the hot tub. 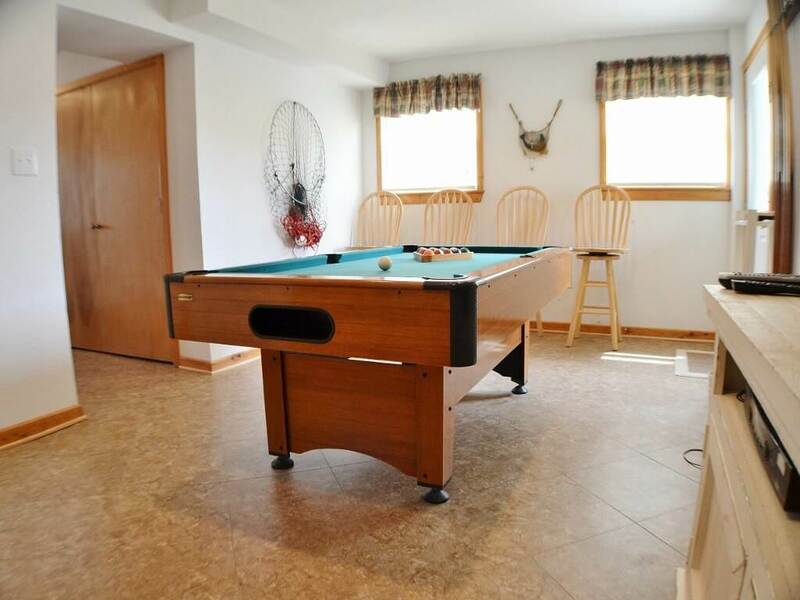 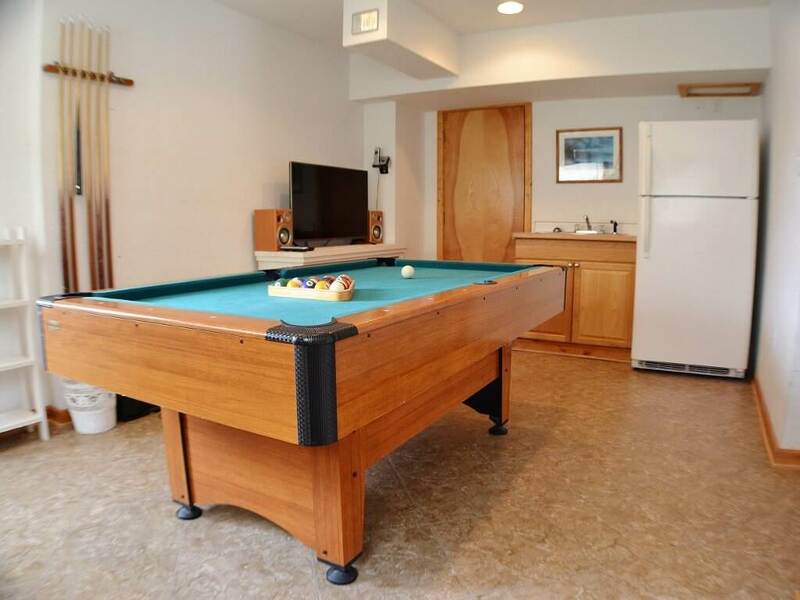 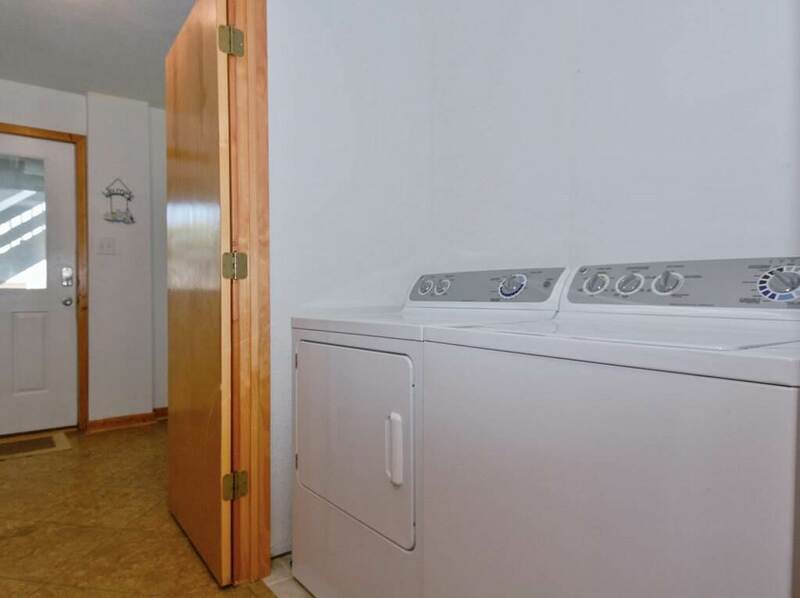 Later, you can round up the family for a game of pool in the rec room, or shoot hoops in the driveway. 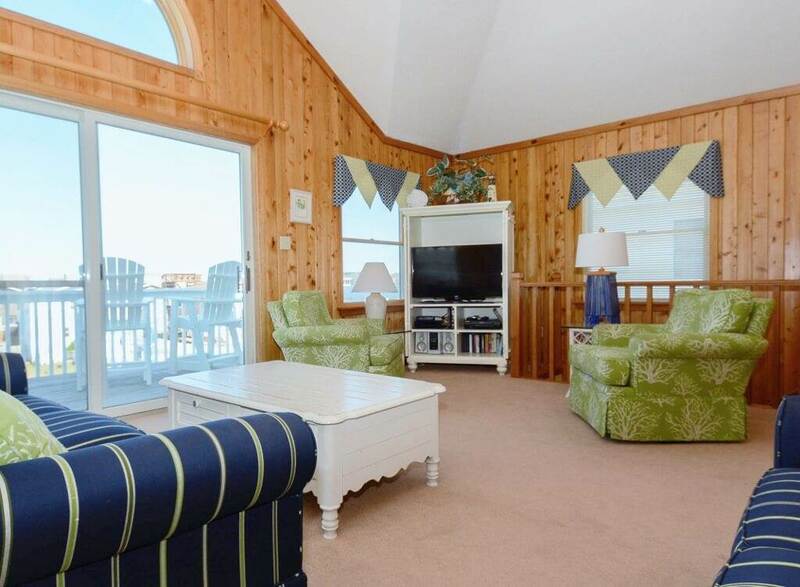 After a long day at the beach, relax on the top level deck with your favorite book while enjoying the ocean views. 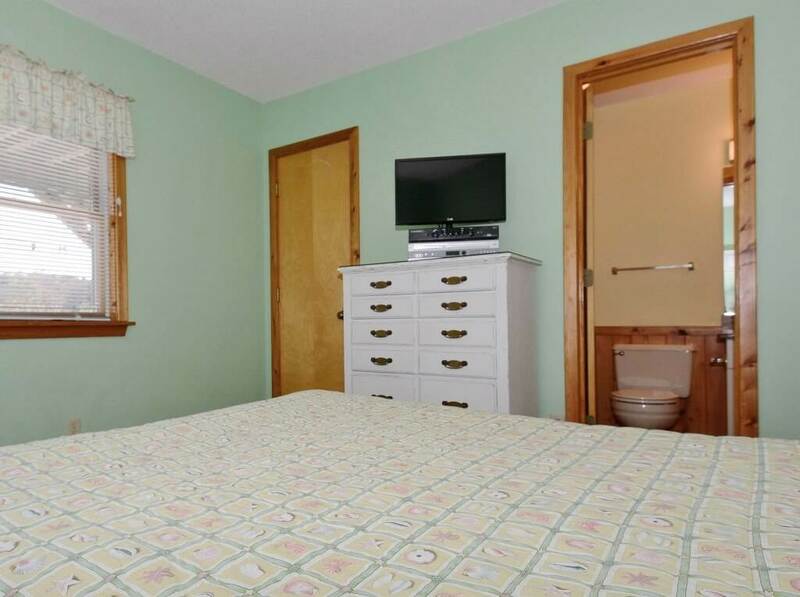 Surf the internet or stay caught up at work using the complimentary wireless connection. 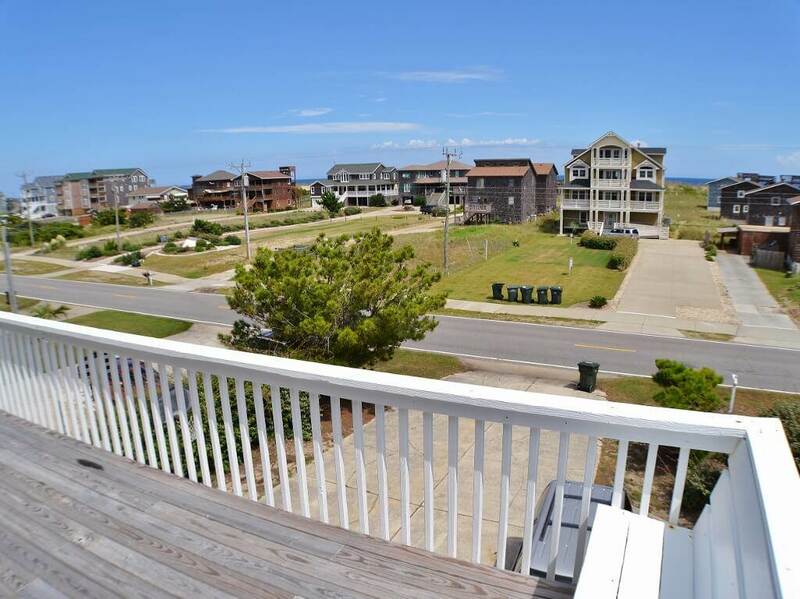 With keyless entry, you can skip check-in at the office and go directly to your vacation home! 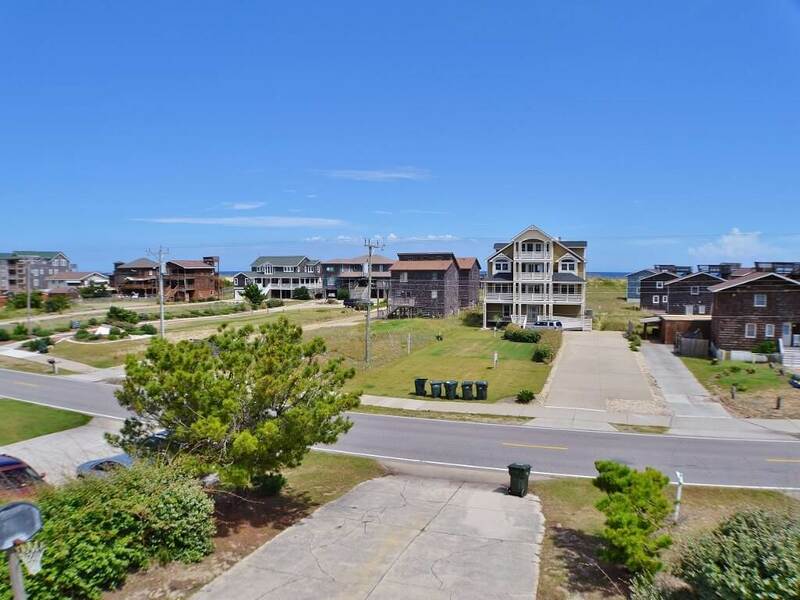 The Hargrove Street public beach access is located just five lots South of Hill Top Haven and features paved parking for easy loading and unloading of all your beach gear. 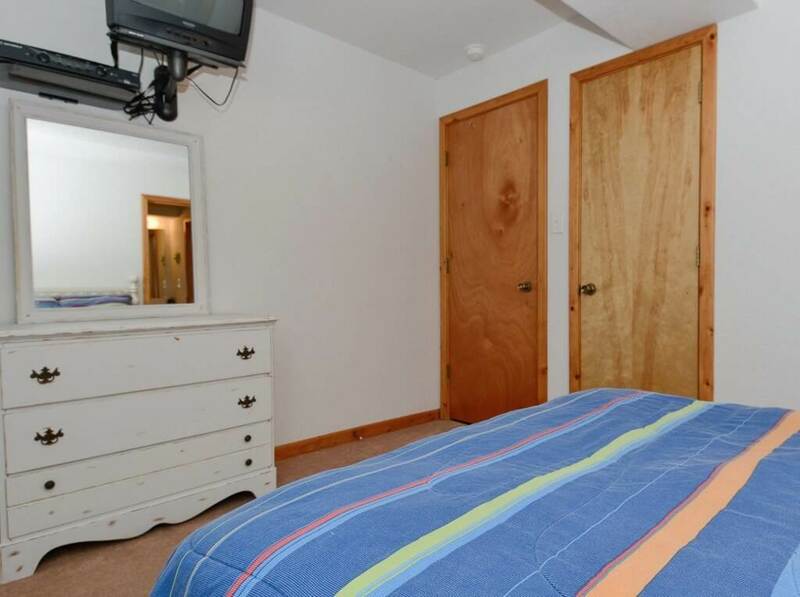 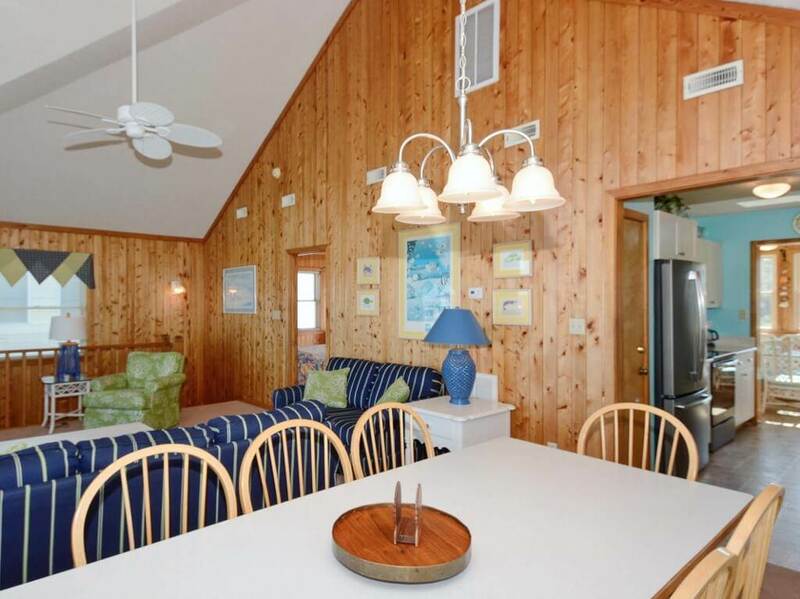 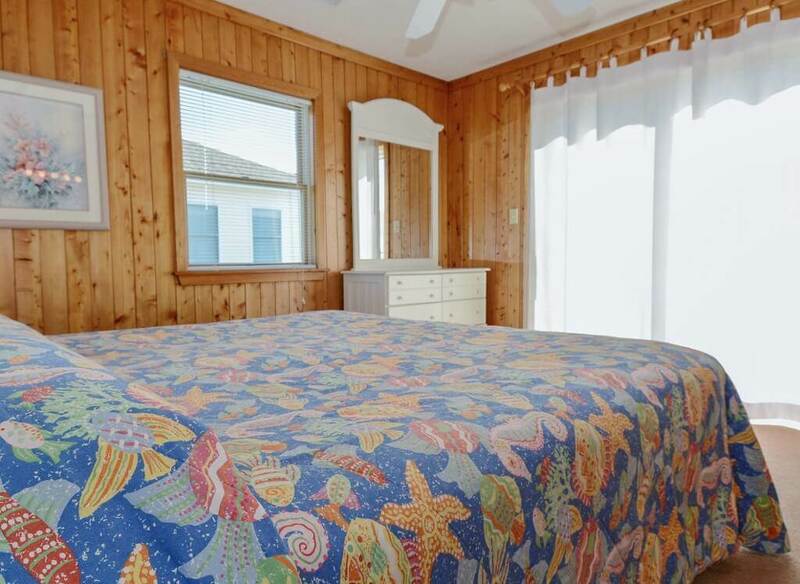 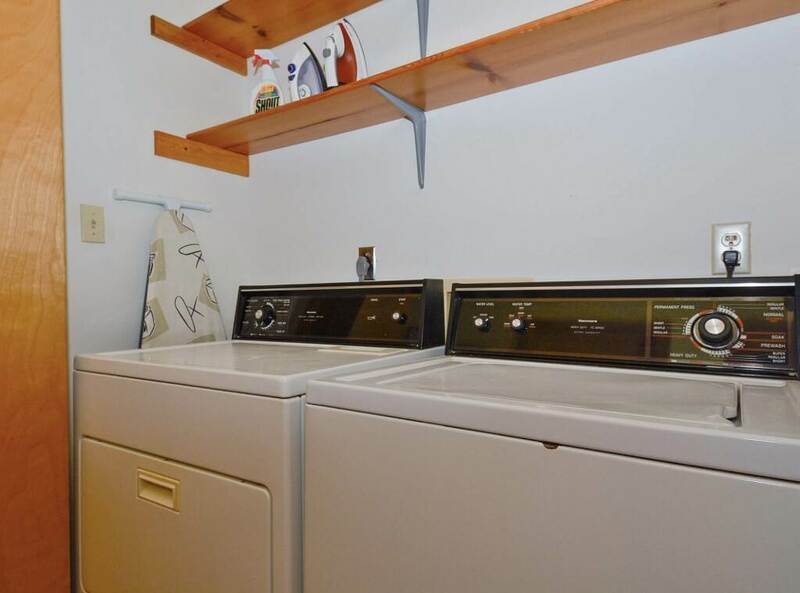 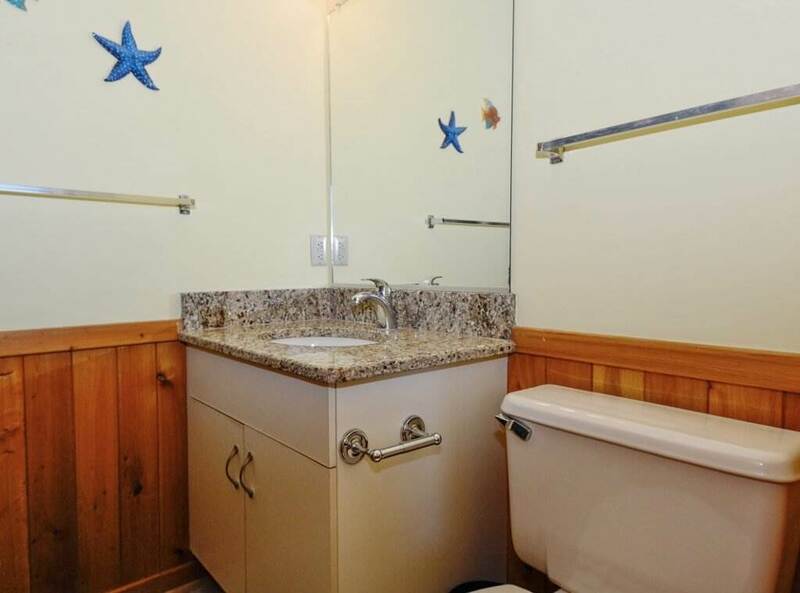 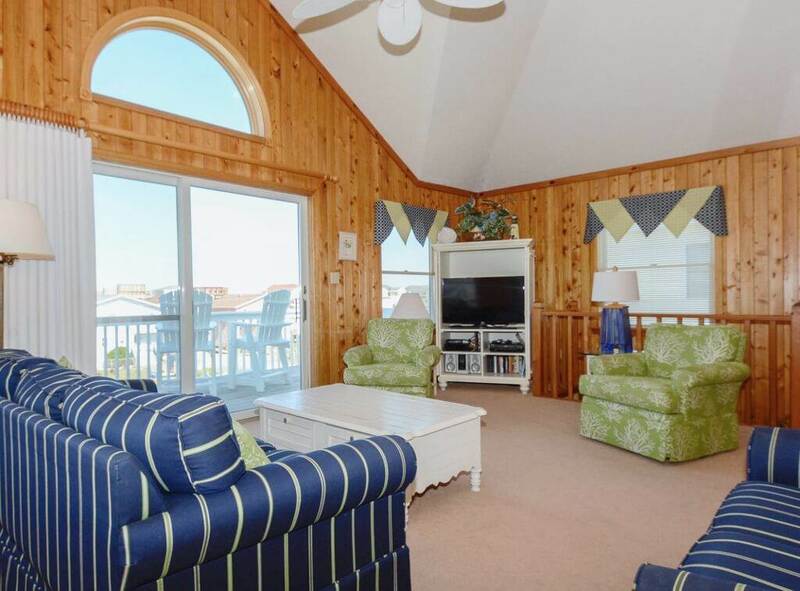 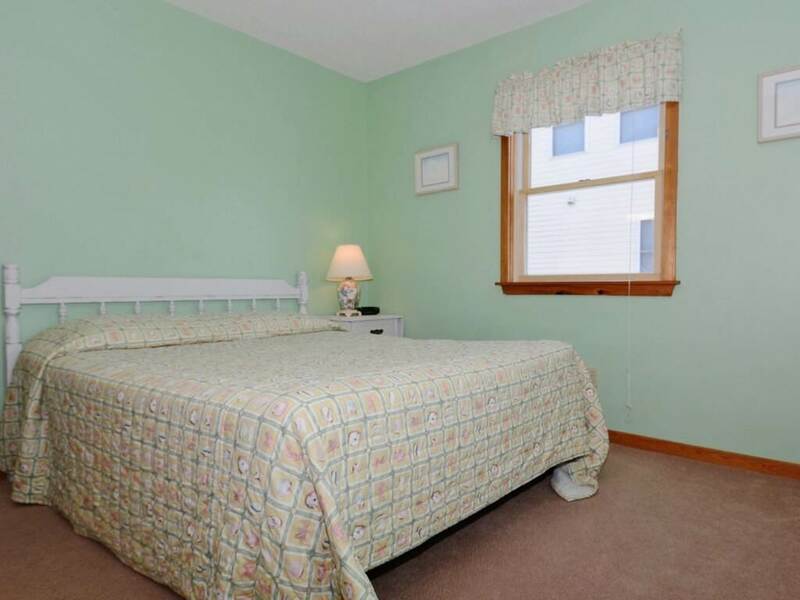 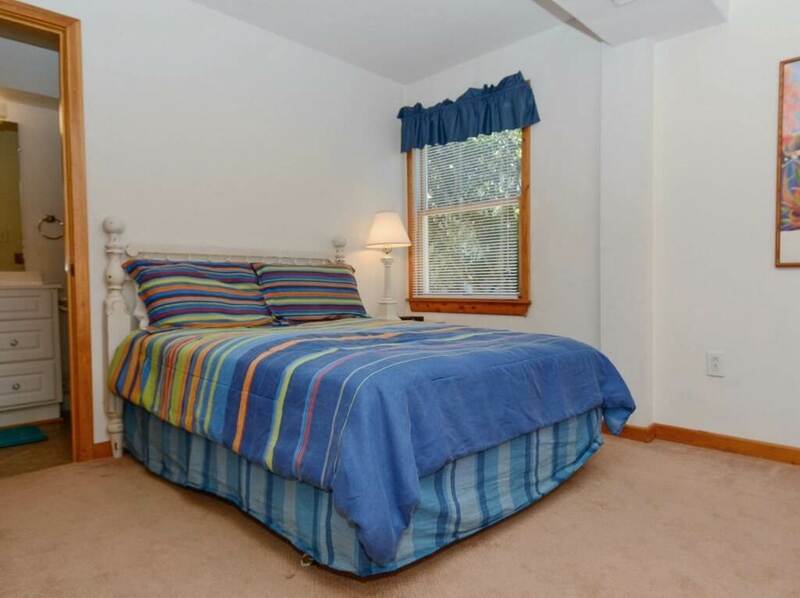 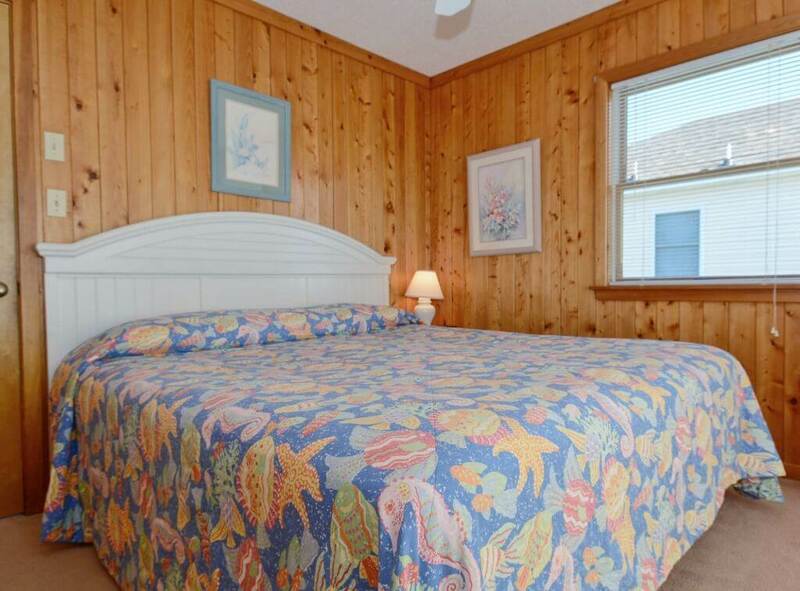 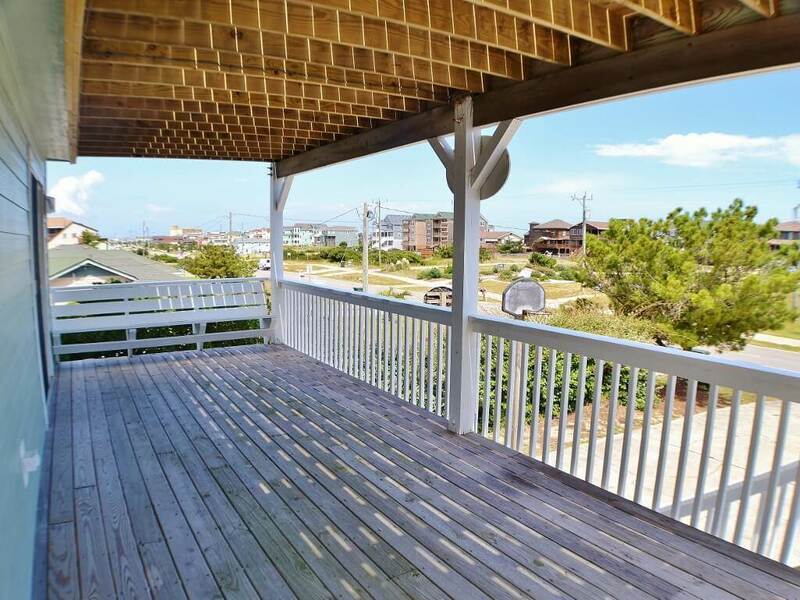 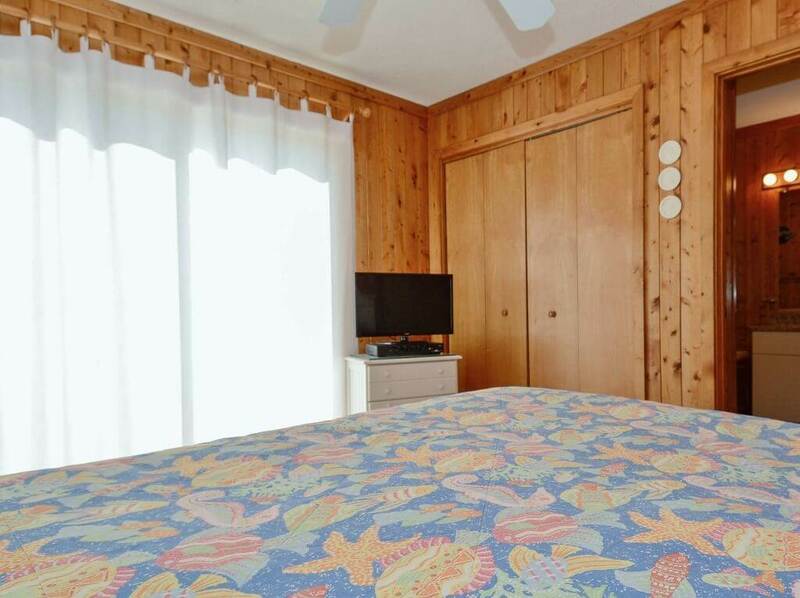 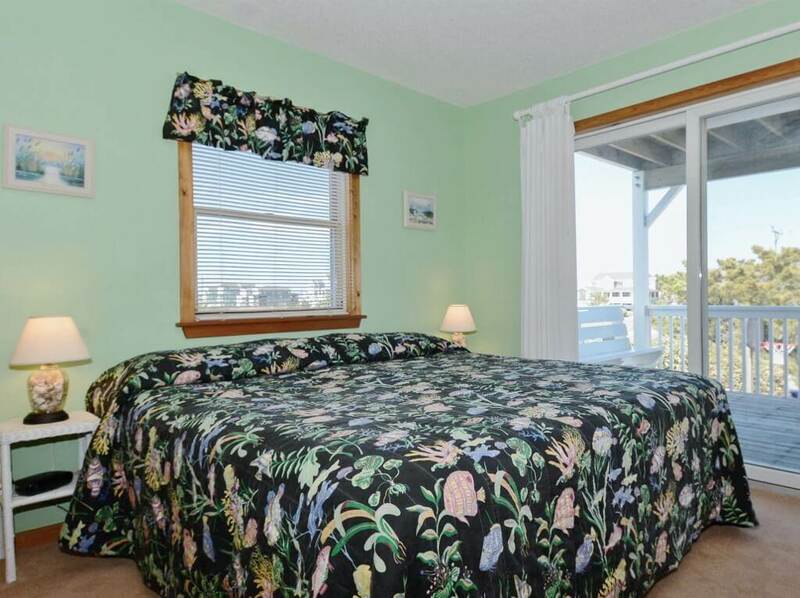 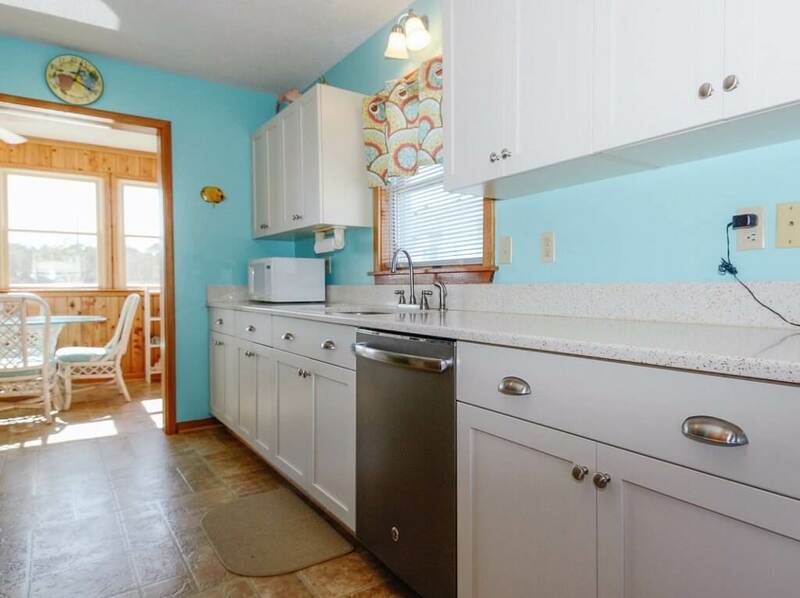 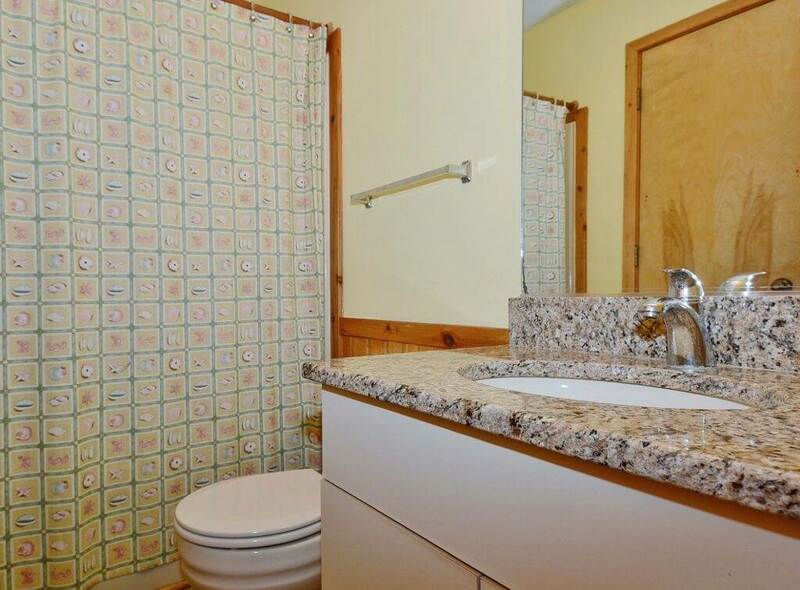 Conveniently situated at milepost 17.5, you can enjoy the seclusion of South Nags Head without being too far from the action. 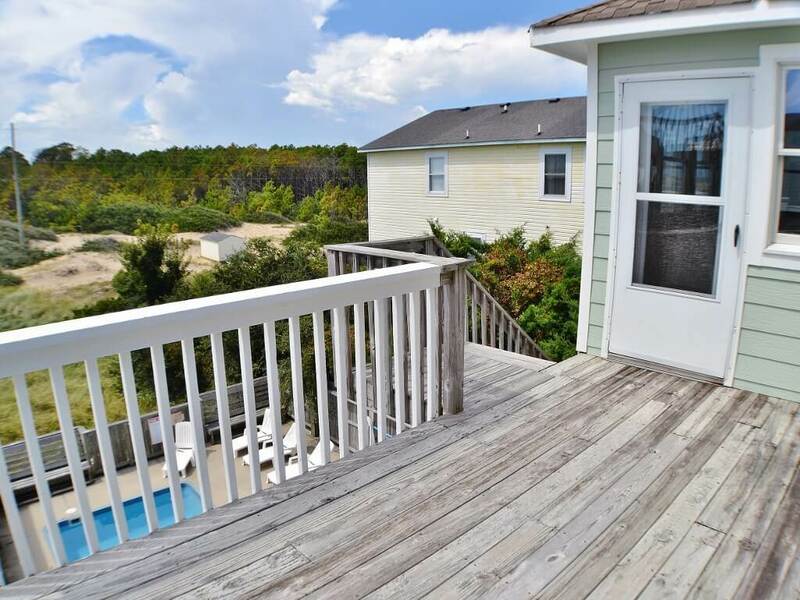 Famous Outer Banks destinations like Jennette’s Pier, Sam & Omie’s Restaurant and the Tanger Outlet Mall are all within two miles. 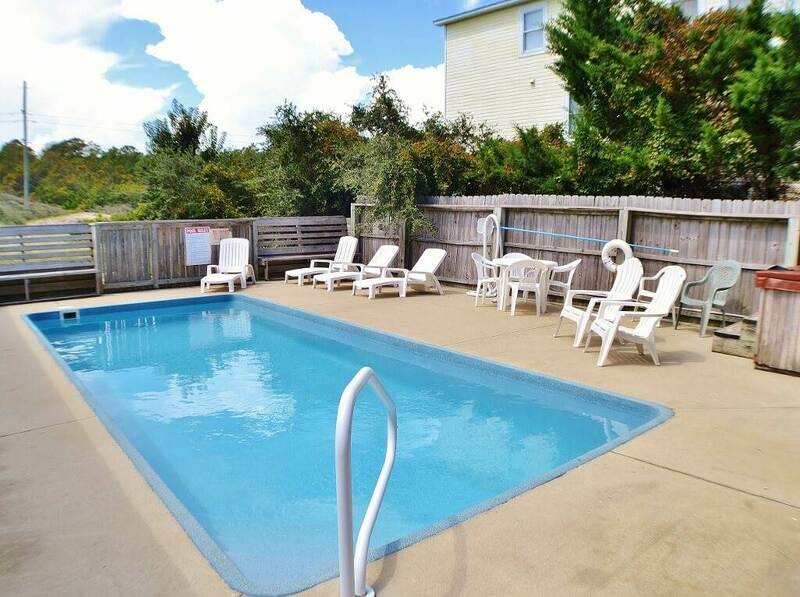 Hi Diana, yes, unless otherwise specified, private pools don't close until 10/14/17.